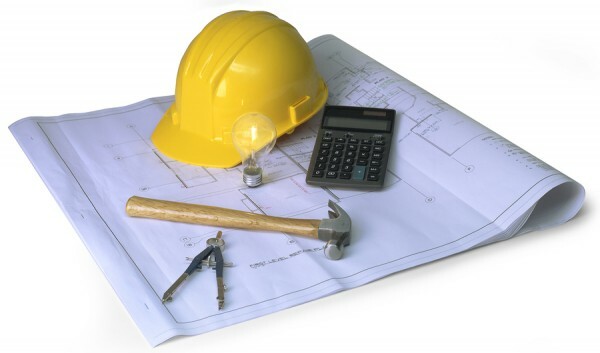 You are here: Home / Blog / Resources / Why Hire a General Contractor? For small home renovations or repairs, you may be able to get by with handling the work yourself or managing the process of soliciting bids and hiring a pro. However, if you’ve got bigger ideas for a major remodel or are thinking about designing and building from the ground up, it might be time to consider hiring a general contractor. The first step in understanding the value of a general contractor lies in understanding the difference between general contractors and subcontractors. A general contractor is the “big picture” thinker. Unlike subcontractors, who specialize in only one aspect of any given project and know very little about anything outside their specific role, a general contractor is present through every phase of the project from start to finish. They understand how each piece of the puzzle fits together and they use their industry expertise and knowledge to make sure the end result is a complete project that meets or exceeds expectations for safety and quality. In addition to management services, general contractors also assume liability for on-site injuries and property damage – a concern that can weigh heavily on the mind of a homeowner who has opted to oversee their own construction or remodeling project. Since 1955, Terbrock Remodeling & Construction has been providing St. Louis homeowners with the results they want and the peace of mind they need. For more information about our general contracting experience or discuss the additional value we can bring to your project, please contact us.